Conde Nast Traveller asked readers to rank 30 islands outside of the United States to determine the best islands in the world - and the Whitsunday Islands grabbed a title as the best island in Australia and the South Pacific! The Whitsundays beat out all other islands as the the best island, with Bora Bora as second place, Moorea as third, Tahiti as fourth and Fiji took fifth. 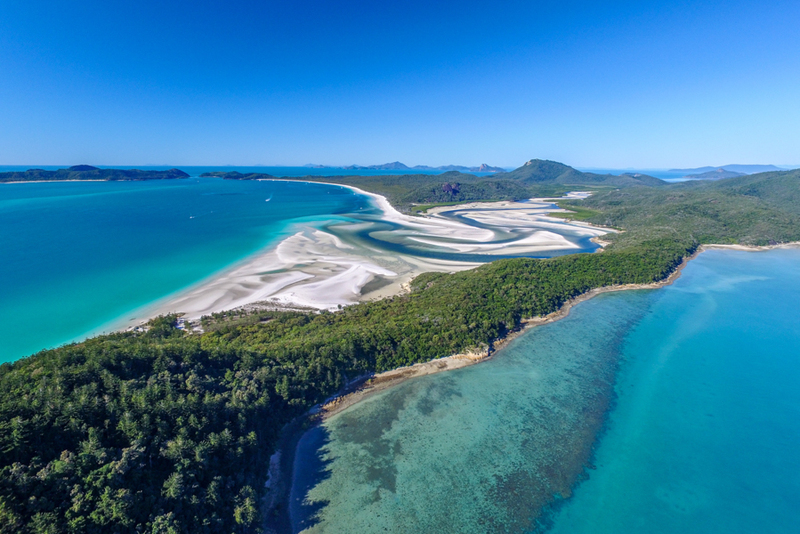 The travel experts of Conde Nast Traveller credit the win to Whitehaven's fine, white sands (the finest in the world) as well as the vast size of the famous beach on Whitsunday Island. 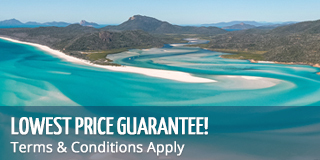 Their pro tip for seeing the islands is to join an overnight boat tour where you can snorkel or scuba dive to see the amazing reefs around the islands themselves, or to see the Great Barrier Reef Marine Park from a resort such as qualia on Hamilton Island. Luckily there are plenty of overnight boat tours where you can discover the beauty of the islands for yourself and see why they were voted number 1! Other top islands around the world include Siargao, Philippines (Asia), Bermuda (Caribbean & the Atlantic), Mykonos, Greece (Europe), Isla Holbox, Mexico (North America), and Maldives (for the rest of the world). This is not the first time the Whitsundays has been mentioned in the prestigious travel magazine. Over the years it has surfaced in articles about Australia, as well as an articled titled "10 Warm Places We'd Rather Be Right Now." Book your today and see the beauty of this amazing island chain and see why it has been voted number one!